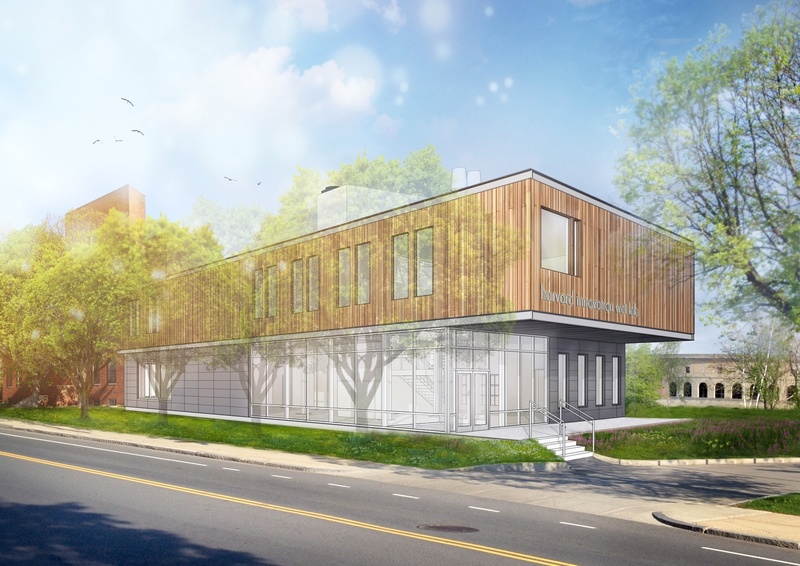 The Harvard Life Lab, a new biotech research and enterprise facility in Allston, has selected 11 young companies to take up residence in advance of its November opening. The application to work in the space remains open, and the selection committee—composed of Harvard faculty and administrators and biotech entrepreneurs—plans to announce an additional five to eight ventures by mid-October, according to Harvard Innovation Lab Director Jodi Goldstein. 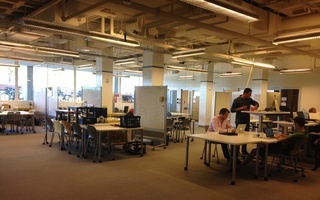 The Life Lab, a 15,000 square-foot biotech facility located next to the i-Lab on Western Avenue, is equipped to support Harvard student, faculty, and alumni ventures across the spectrum of biotechnology and life sciences. Contractors are now working to finish the building’s interior before the teams take up residence later this fall, Goldstein said. A rendering of the Life Lab. The admitted companies focus on a variety of fields and technologies, from blood tests with global health applications to sanitation solutions for the third world to immunotherapies. Goldstein said women founded 45 percent of the ventures. The selection committee evaluates ventures based on “the quality of their application and science, stage of development, potential for impact, and ability to be a strong community member,” according to an emailed statement from Goldstein introducing the admitted teams. Nix, a company admitted to the Life Lab, develops biometric sensors, primarily for athletes. Meridith L. Unger, Nix’s founder and CEO and a Harvard Business School alumna, said she looks forward to sharing experiences between ventures. In February, Goldstein said Harvard’s lack of wet lab facilities for student and alumni ventures inhibited life science ventures at the student-oriented i-Lab and the alumni-oriented Launch Lab. The three entrepreneurial centers, founded in the last five years, have been buoyed by Harvard administrators interested in promoting Allston as a center for tech and entrepreneurship. 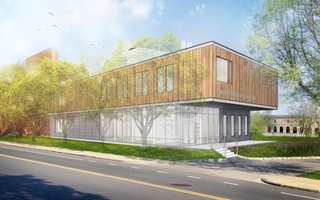 LabCentral, a large biotech incubator in Kendall Square, will manage the Life Lab’s day-to-day operations, including biosafety, chemical management, and protocol, according to LabCentral President Johannes Fruehauf. “I don’t want us to ultimately judge the Life Lab… by the number of companies served. It’s not volume. It’s really about quality,” he said. As stipulated in plans submitted to the Boston Redevelopment Authority, the Life Lab will offer educational programming as part of community benefits to Harvard affiliates and Allston residents. Though the Life Lab’s educational offerings are still in planning stages, Business School Executive Dean for Administration Angela Q. Crispi said it will follow the i-Lab’s model, featuring workshops, seminars, and speaker series. “This is so much more than just a workspace. 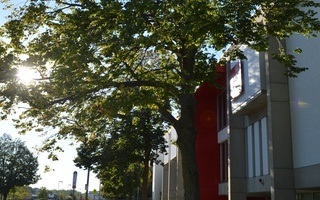 Similar to the way we think about the i-Lab, this is a community,” Goldstein said. —Staff writer Jonah S. Lefkoe can be reached at jonah.lefkoe@thecrimson.com. Follow him on Twitter @JonahLefkoe. The showcase was held as part of Boston HUBWeek, a series of events throughout the Greater Boston area organized jointly by Harvard, MIT, The Boston Globe, and Massachusetts General Hospital. Harvard’s upper crust and political elites celebrated the official opening of the Harvard Life Lab, a new biotech research and enterprise facility in Allston, with speeches and a ribbon-cutting ceremony Thursday afternoon.